Order your 2017 Eastern Mass. 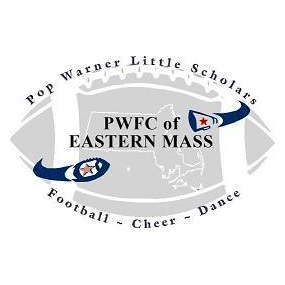 Pop Warner League Competition video from Varsity Media. This year’s event took place on October 14rd & 21st as well as November 5, 2017. You will receive an HD copy of your team’s performance along with online access of every performance from your session.